Also SPAIE is a sub-dealer on the Sfax-South part of Tunisia for the sale of IVECO trucks, forklifts HELI, public works equipment and farm tractors NEW HOLLAND. 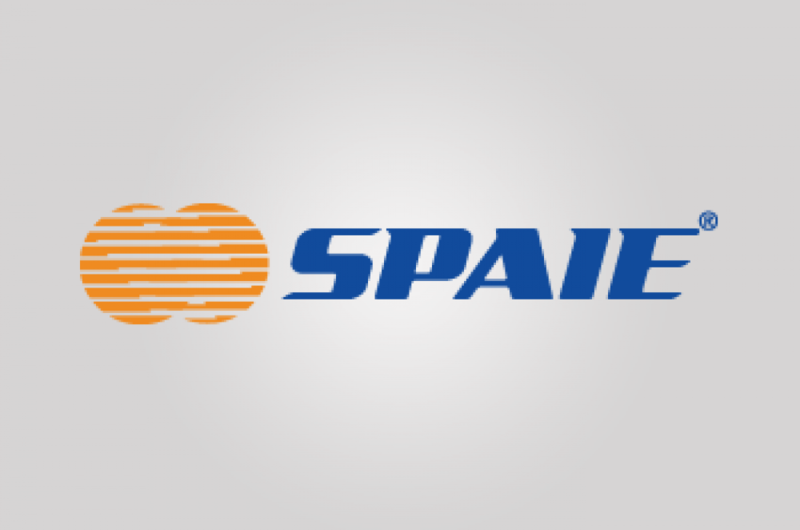 Located in the heart of the city of Sfax, in Tunisia, in the heart of its large spare parts market, SPAIE is today the leader in its category wholesaler (wholesale) of spare parts; strong of its subsidiary in Tunis and its ten branch offices in retail spare parts. Start of retail trade of spare parts. Commercialization of OM trucks and farm tractors FIAT as a sub dealer of the company MOTOR DIESEL TUNIS (official dealer). Creation of SPAIE: importation and wholesale of spare parts as a specialist of the Italian range. And sub-dealer Sfax and South for the sale of trucks OM and tractors FIAT. SPAIE is now a reference in the auto parts selling industry. This result is the fruit of years of work, mastery of the market need and an efficient management and innovative company. 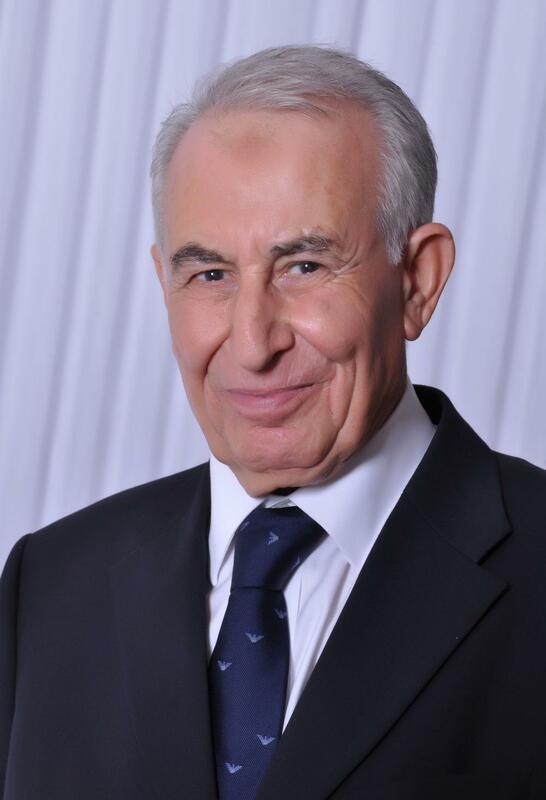 We could ensure the rapid growth of our business by following managerial techniques adapted to the context of our business, we have structured into departments with tasks instead of a centralized organization. From the beginning, we focused on innovation and risk-taking. Like any manager, we want to keep our growth momentum and be a leader in our industry. To do this, all means will be put in place while focusing on the youth and the new generation who will take the burden and thus the continuity of our investment. Screw screw our service, our obsession is customer satisfaction by securing spare parts in the shortest time.